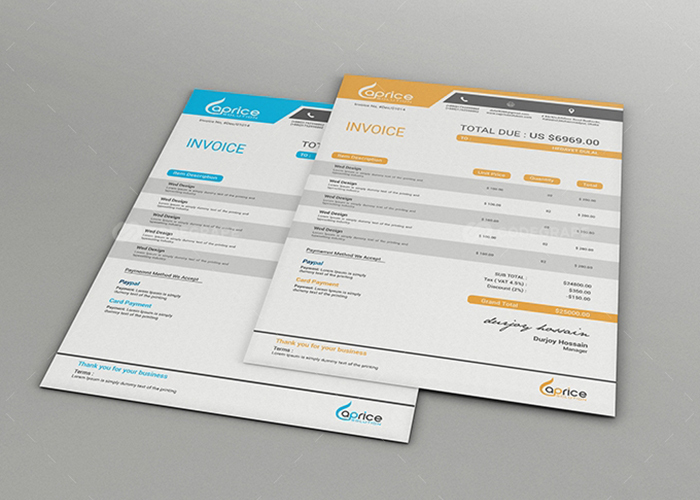 A well-defined invoice pays off for sure! 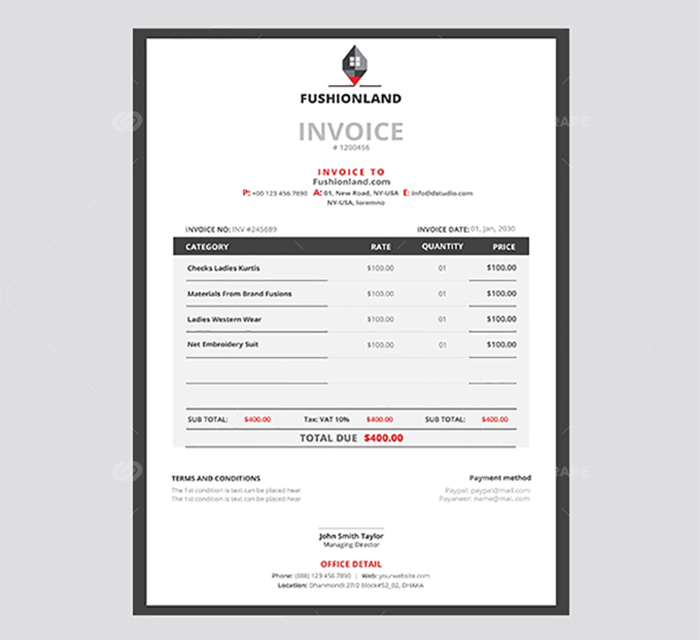 Make the best of your final correspondence with your clients. 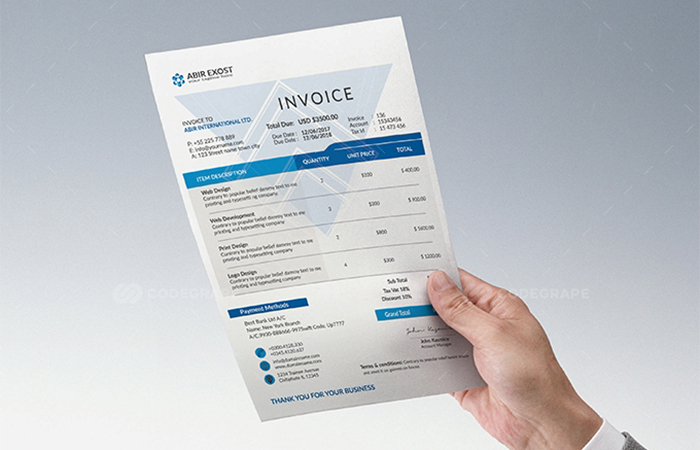 Make a stellar last impression today! 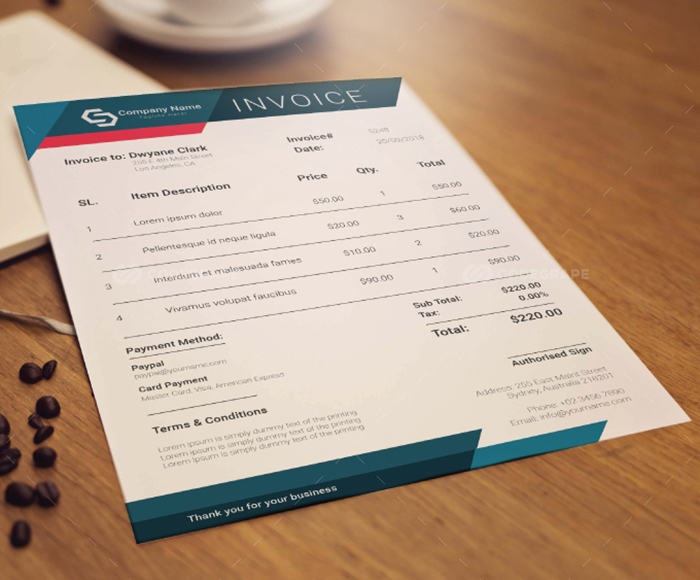 Buy it for $9 only. 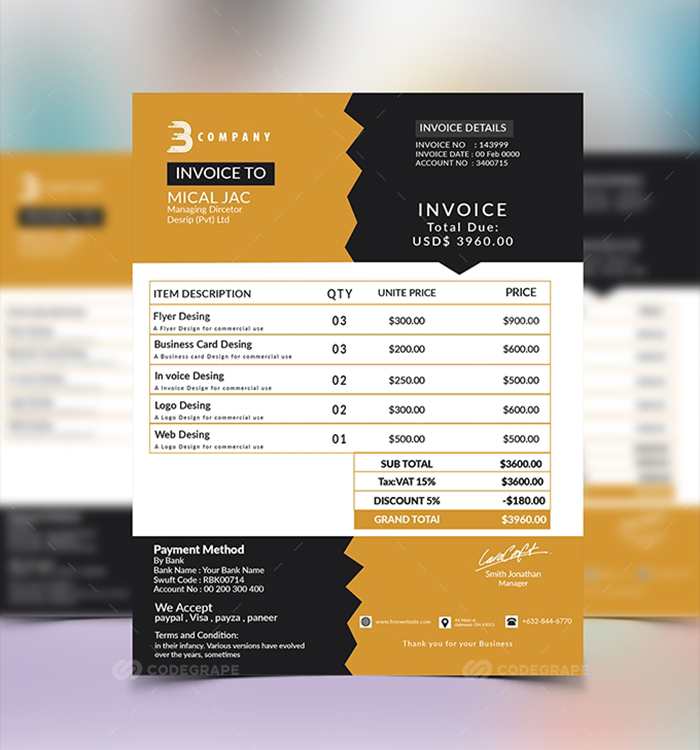 DealClub members get it for FREE.!!! 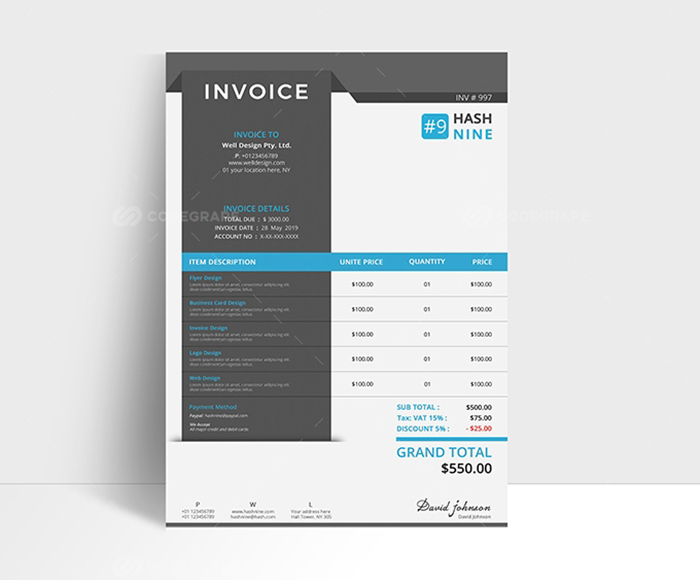 Ready to invoice your clients??? 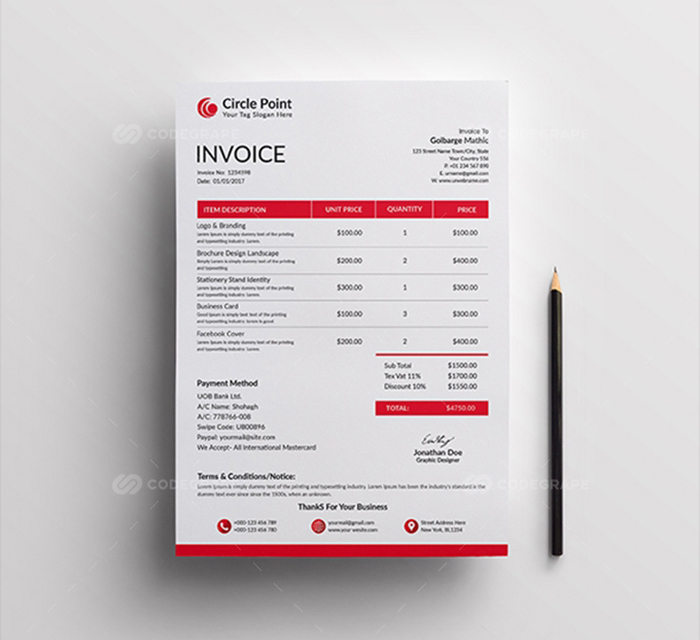 At A DealPrice Of $9 Only! 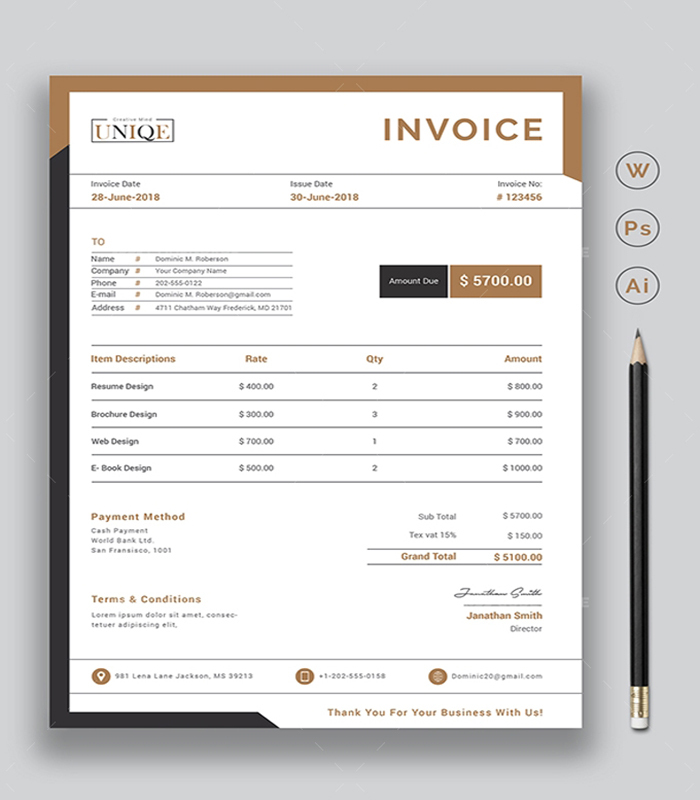 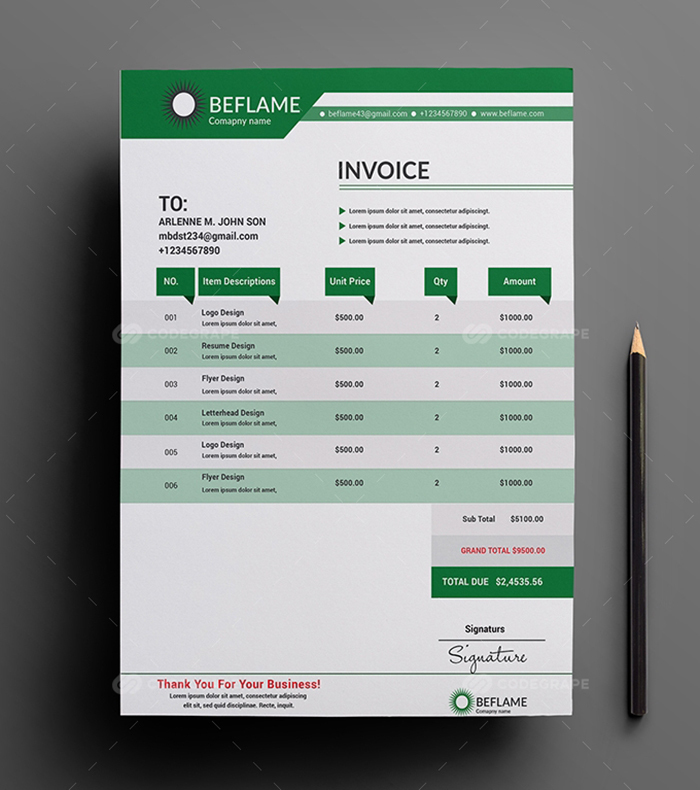 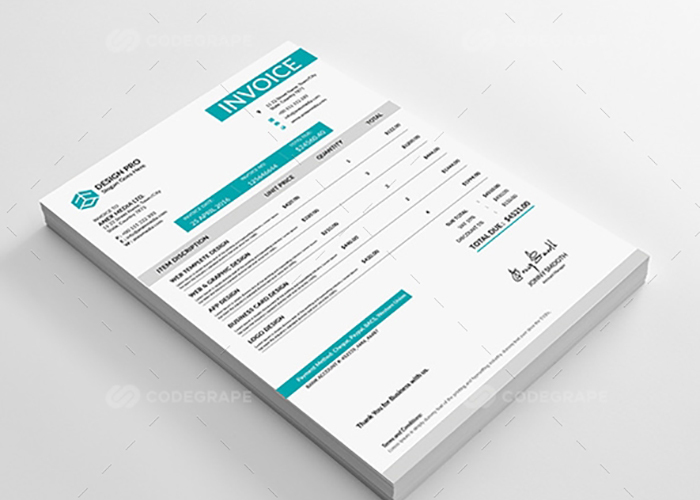 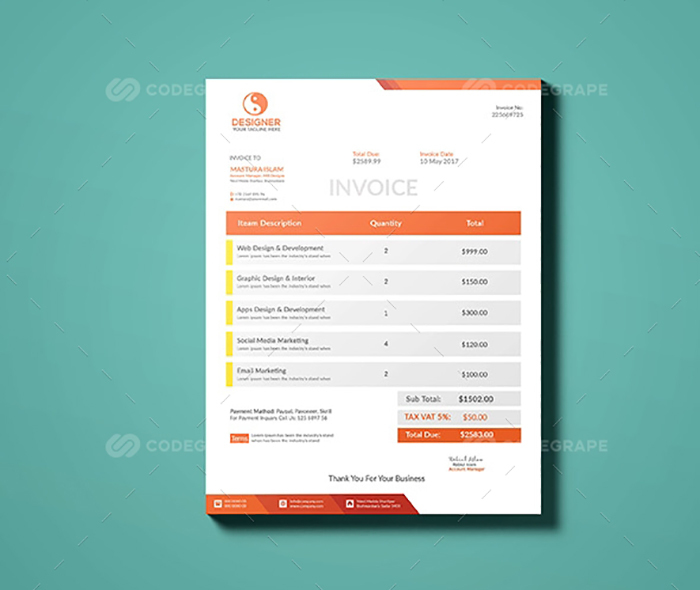 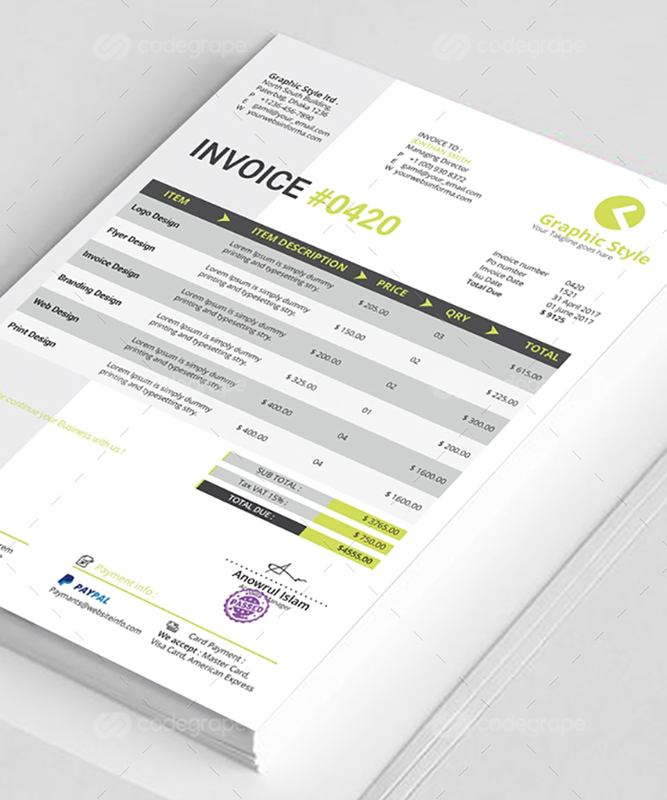 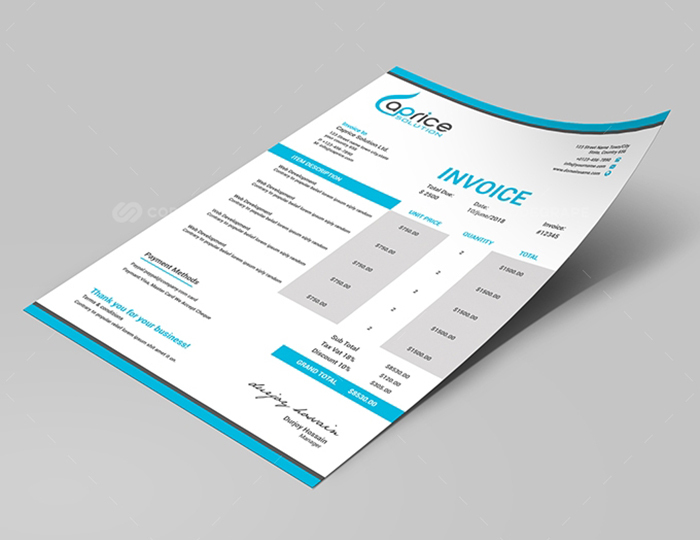 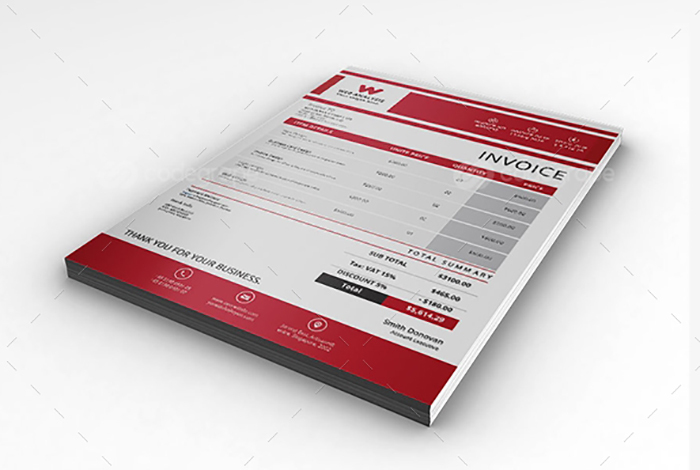 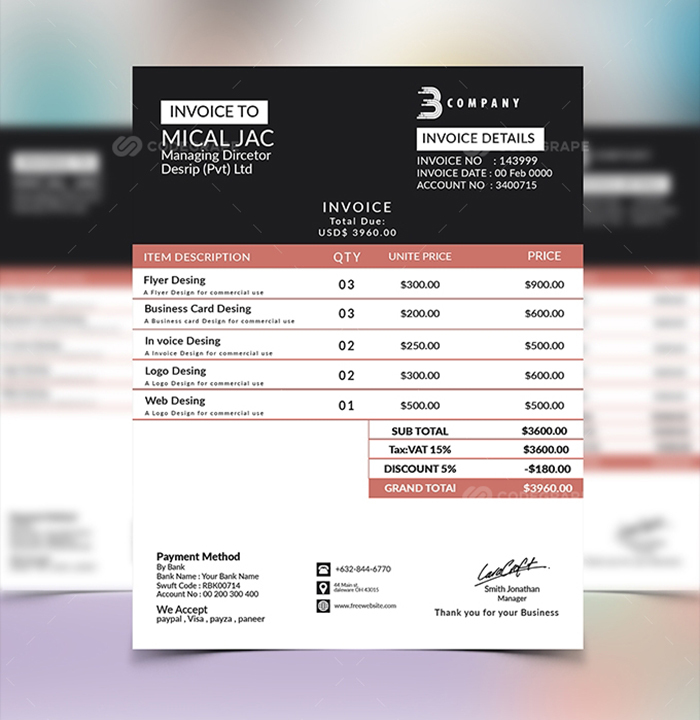 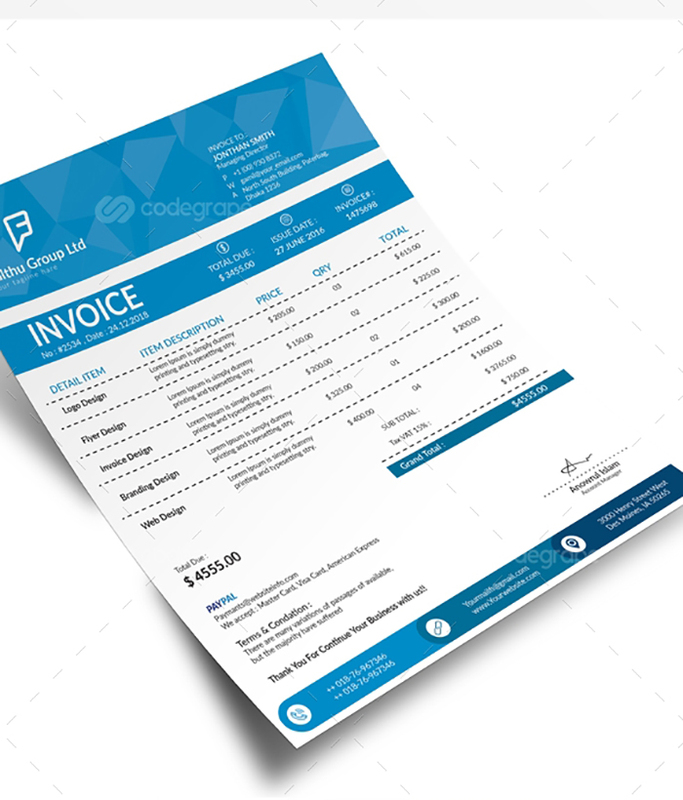 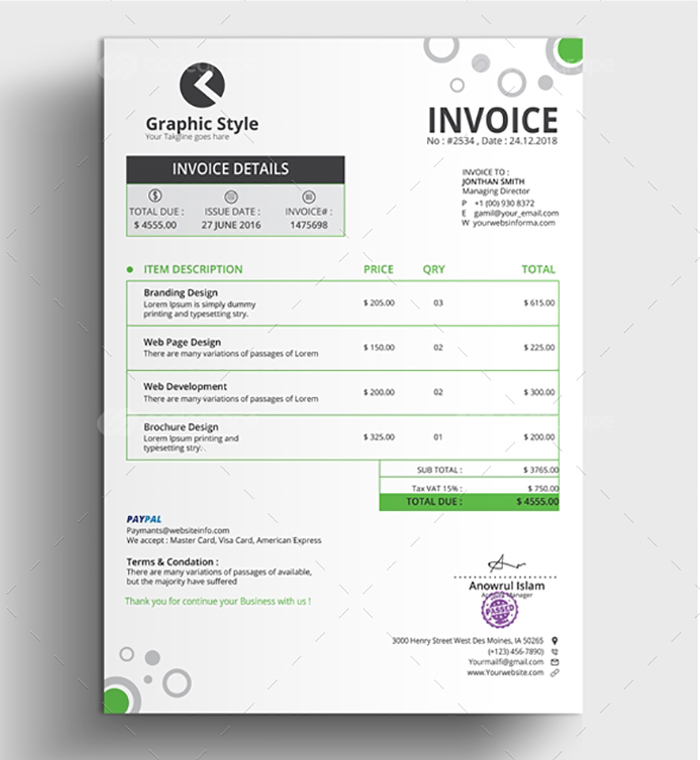 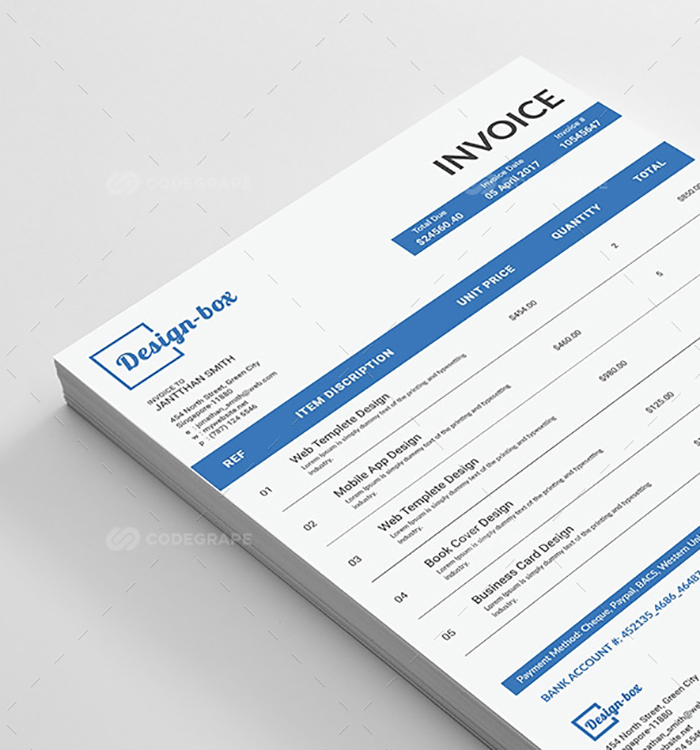 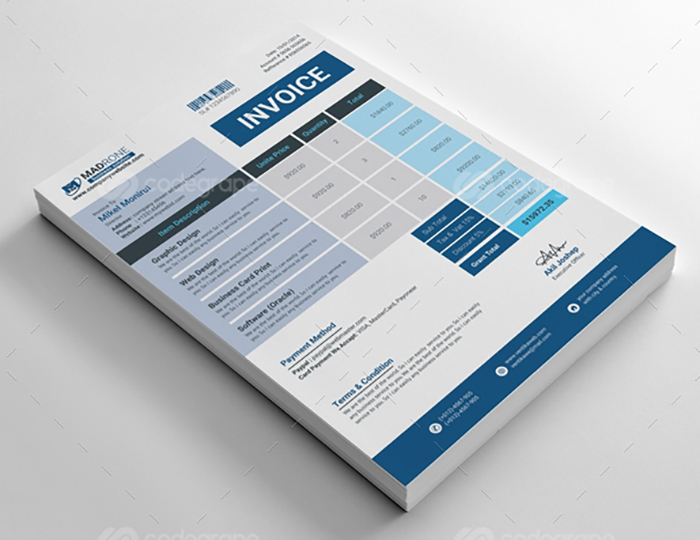 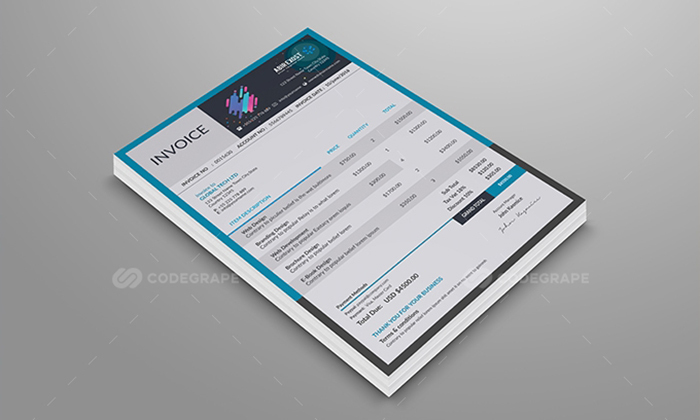 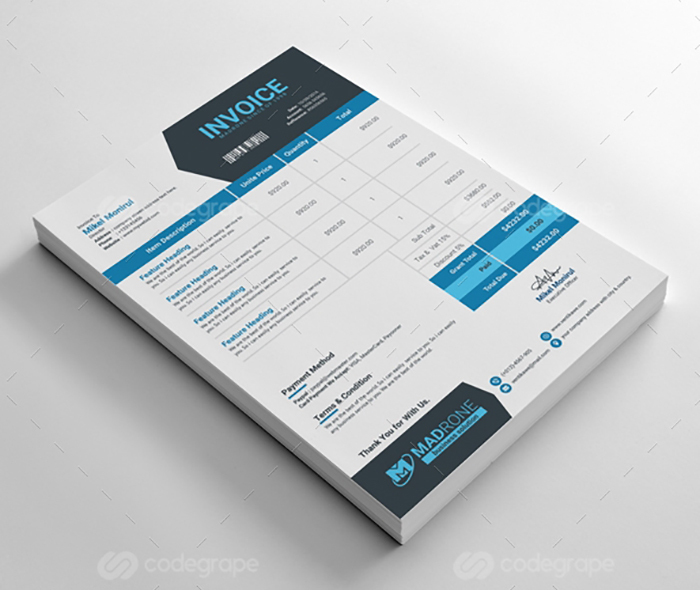 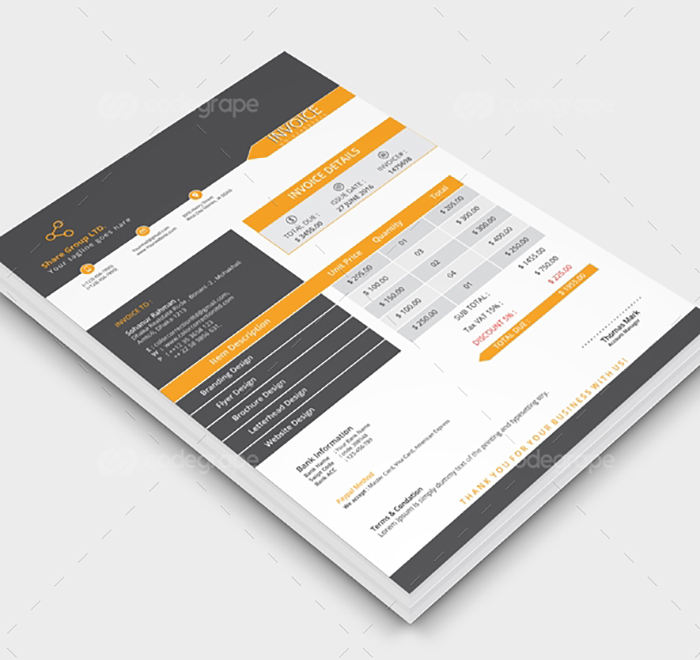 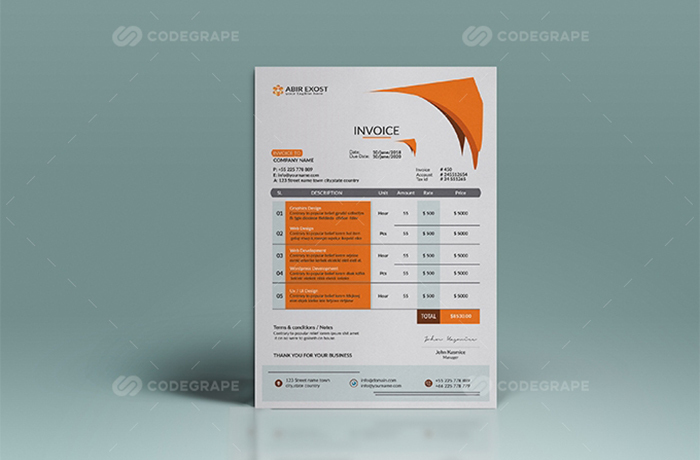 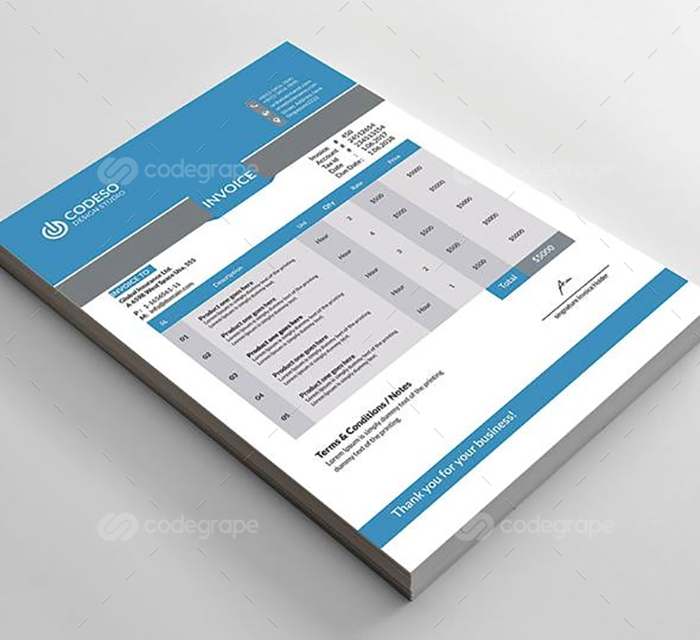 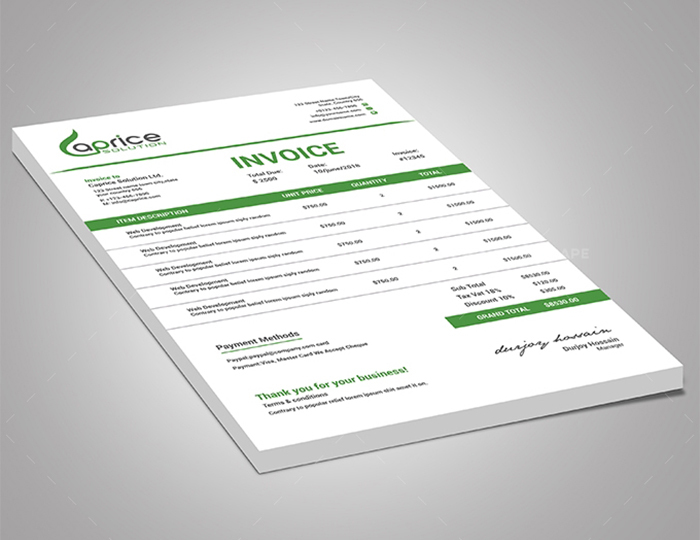 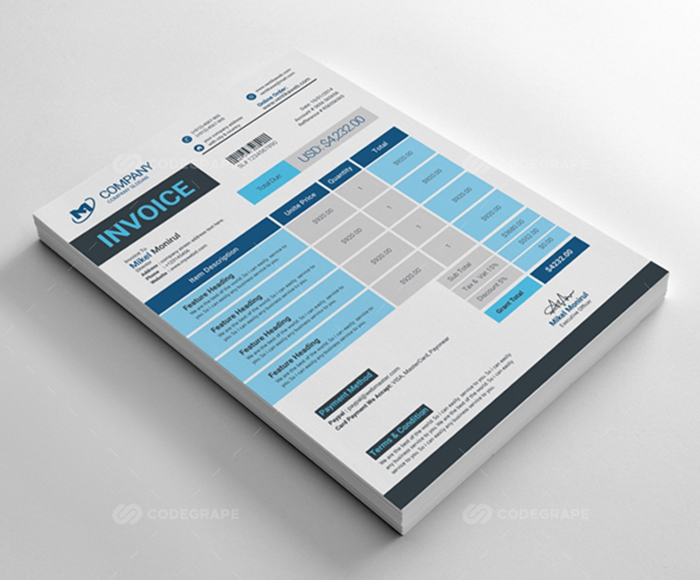 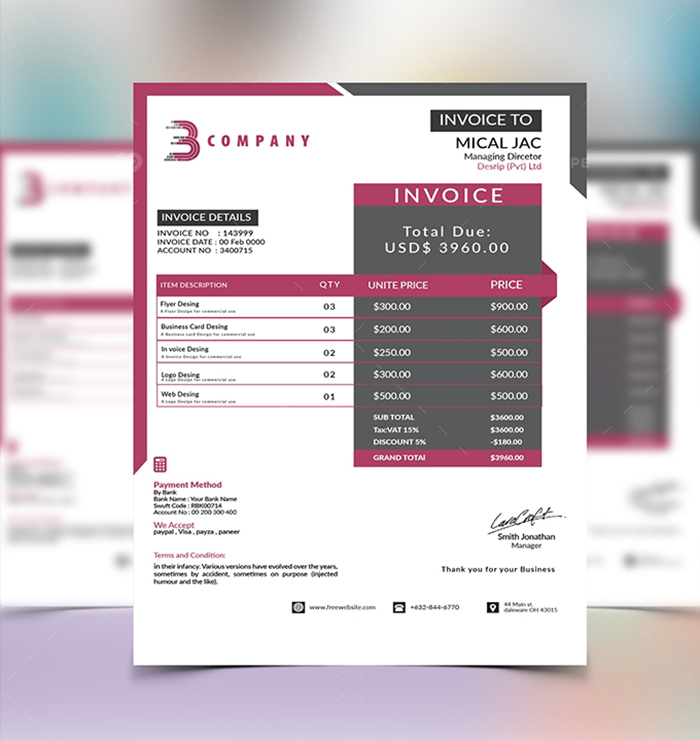 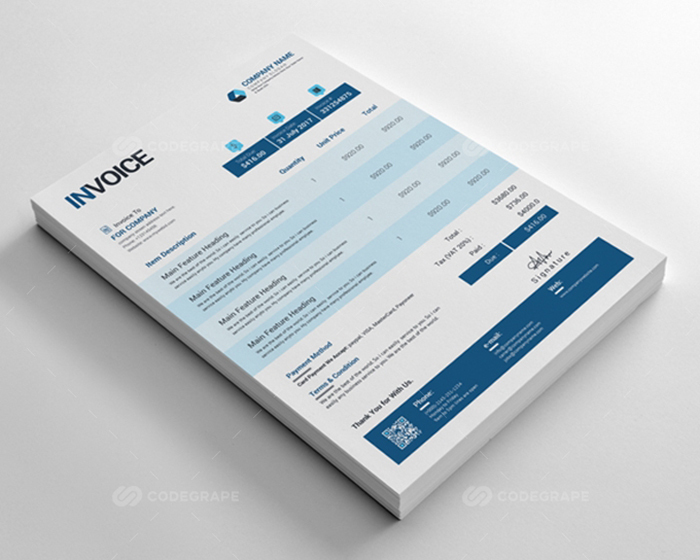 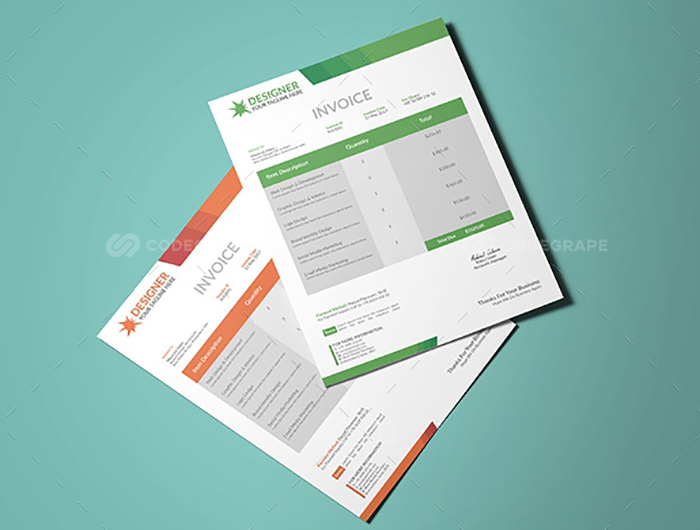 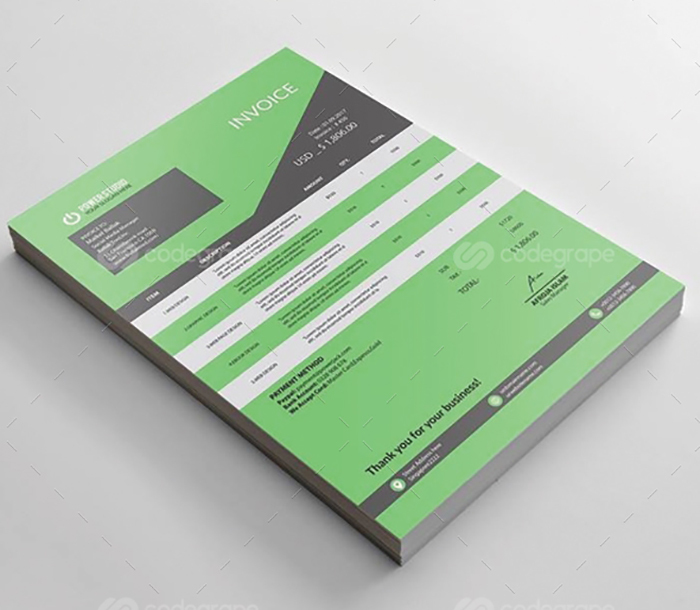 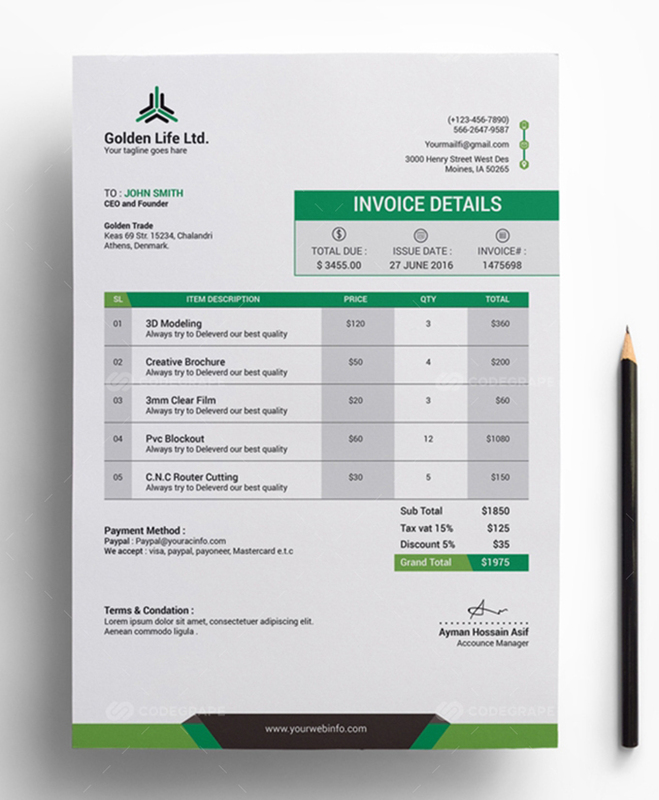 High Quality Invoice Templates. 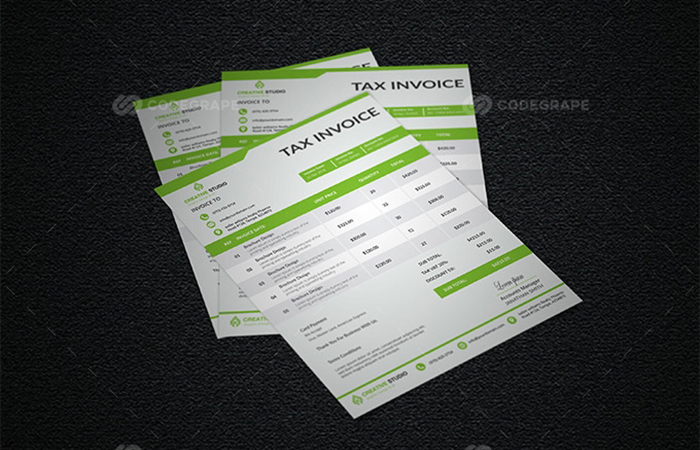 I love to use them. 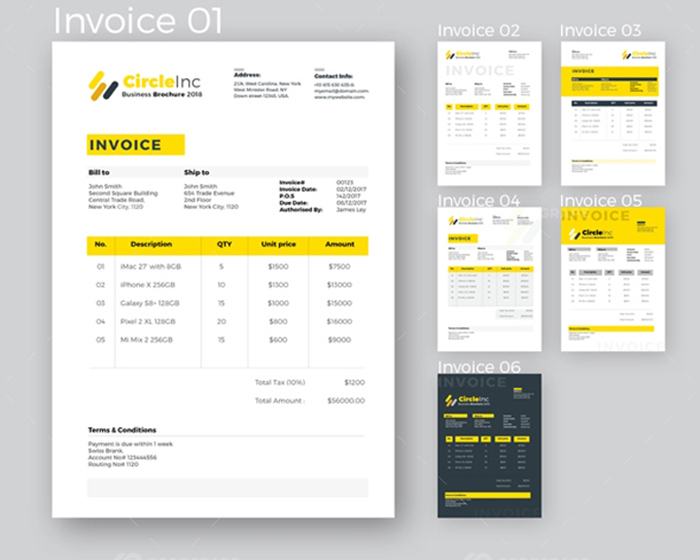 Wide range and variety. 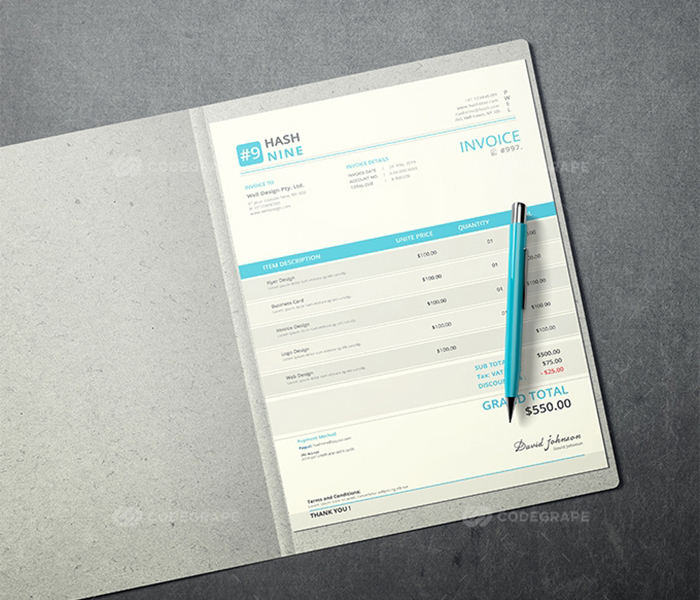 Everybody needs this bundle, trust me :)! 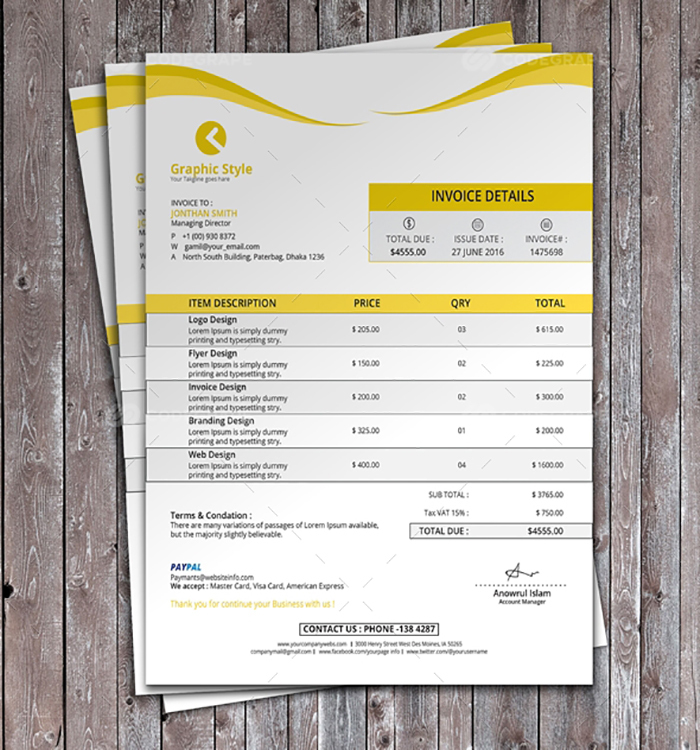 With this pack you will get a bunch of well designed templates. 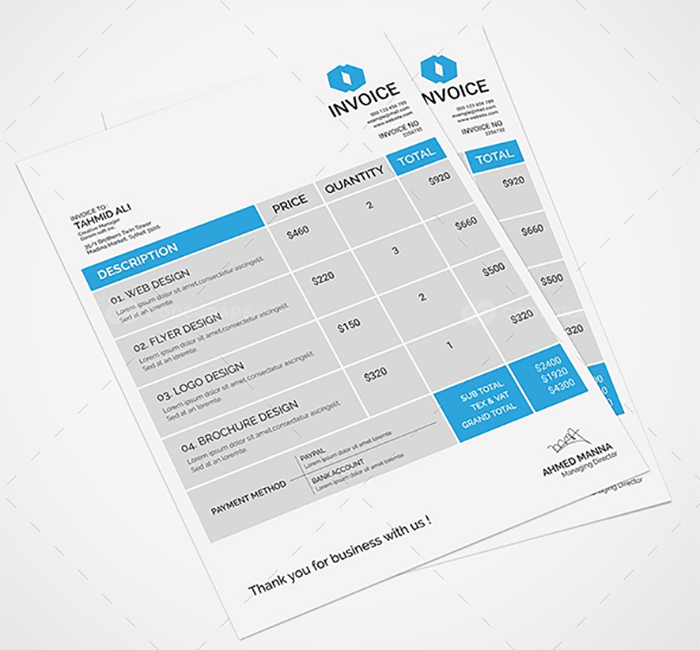 Awesome work and you definitely will find something to use for your purposes. 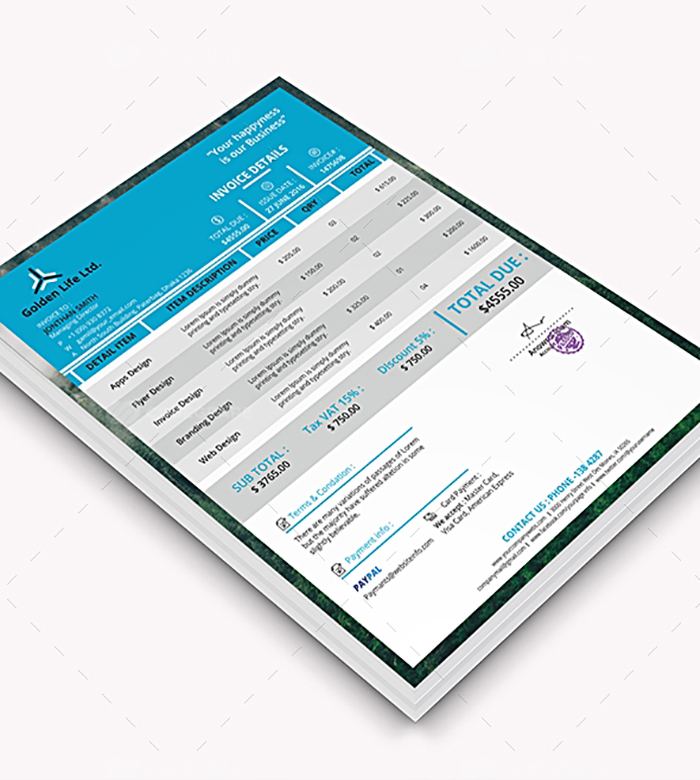 Only can recommend the purchase as the price is way below it’s value! 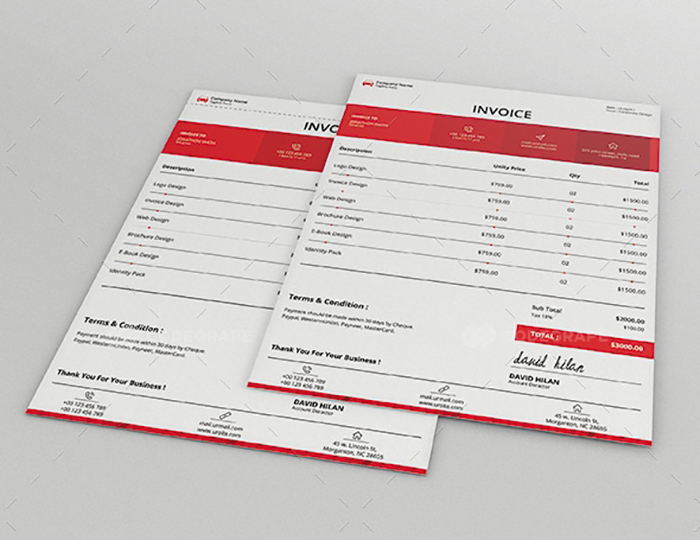 Some great looking invoices here. 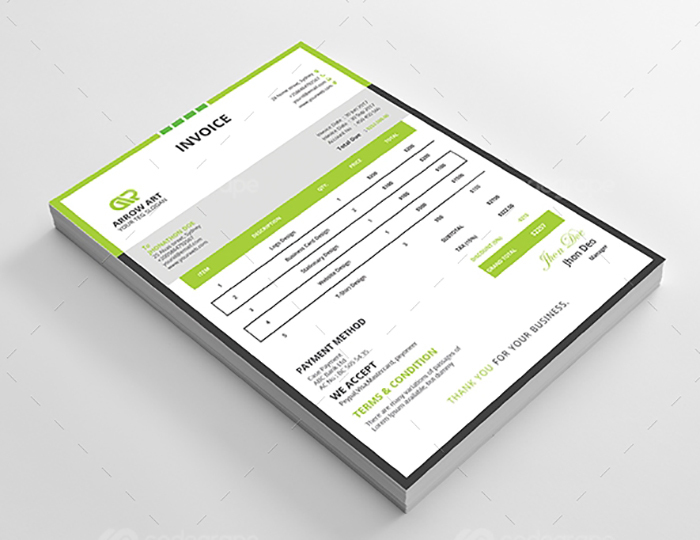 And so easy to use. 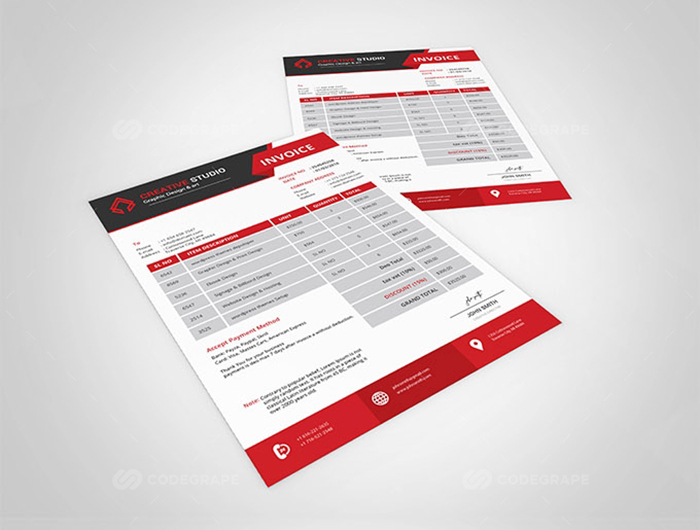 He saved you a lot of time to make documents. 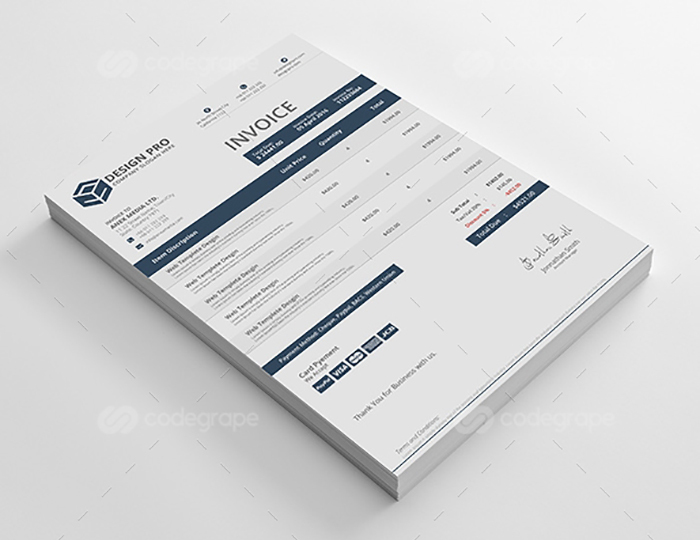 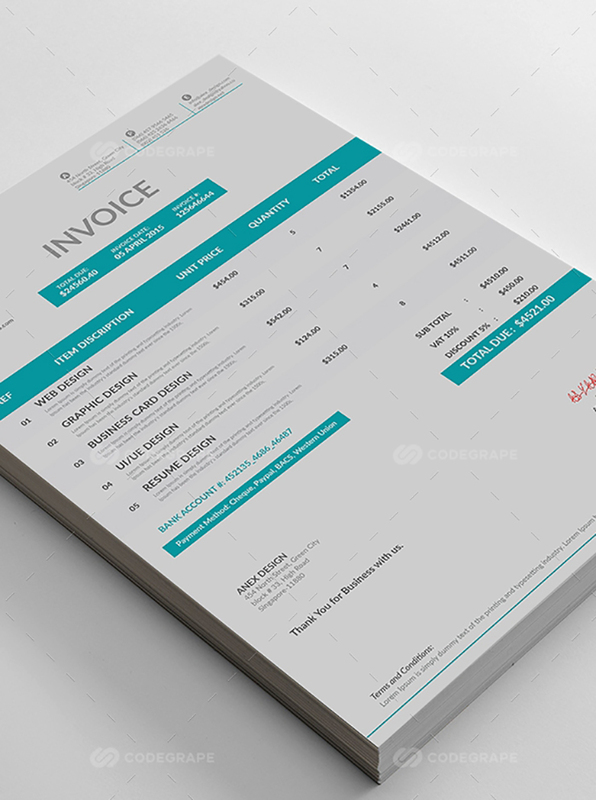 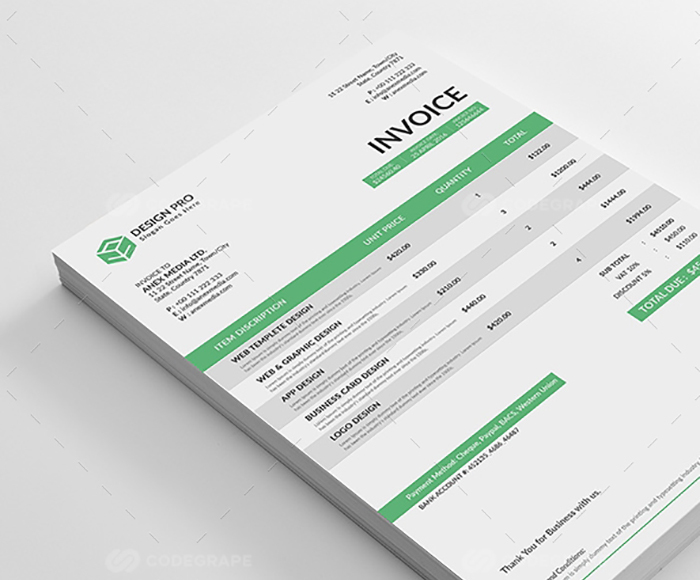 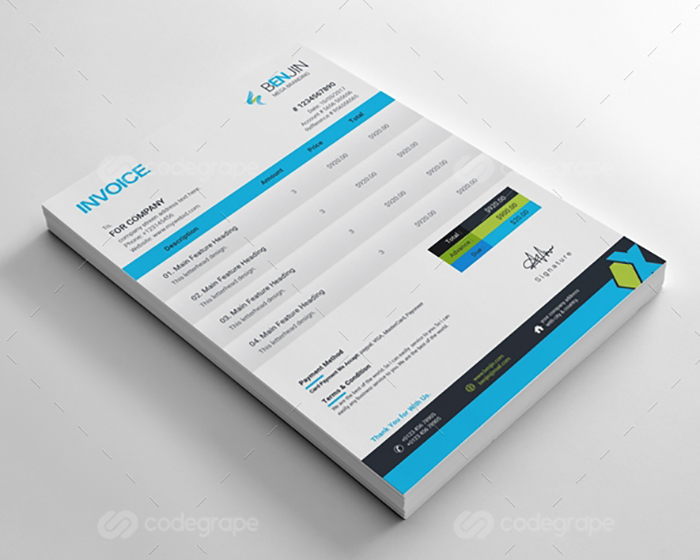 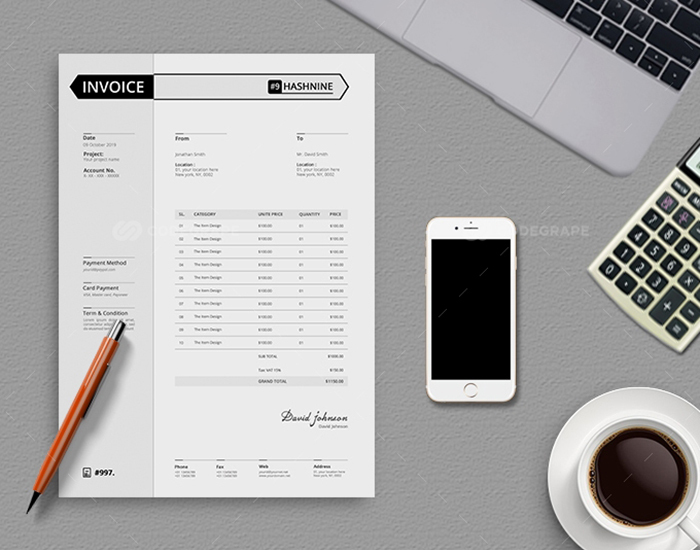 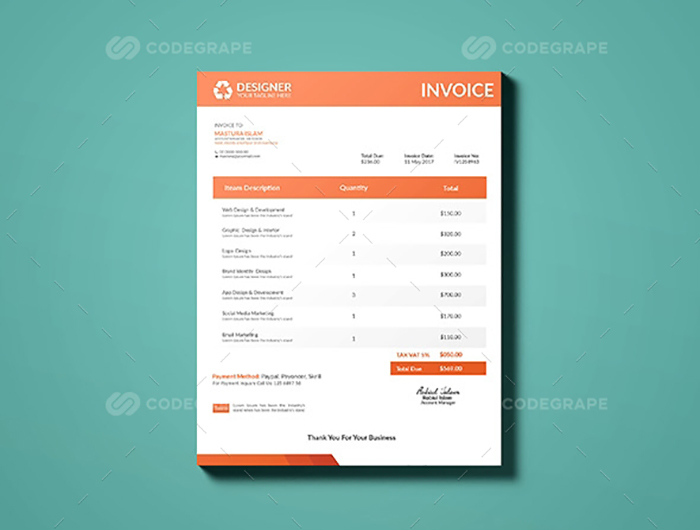 Super cool invoice templates. 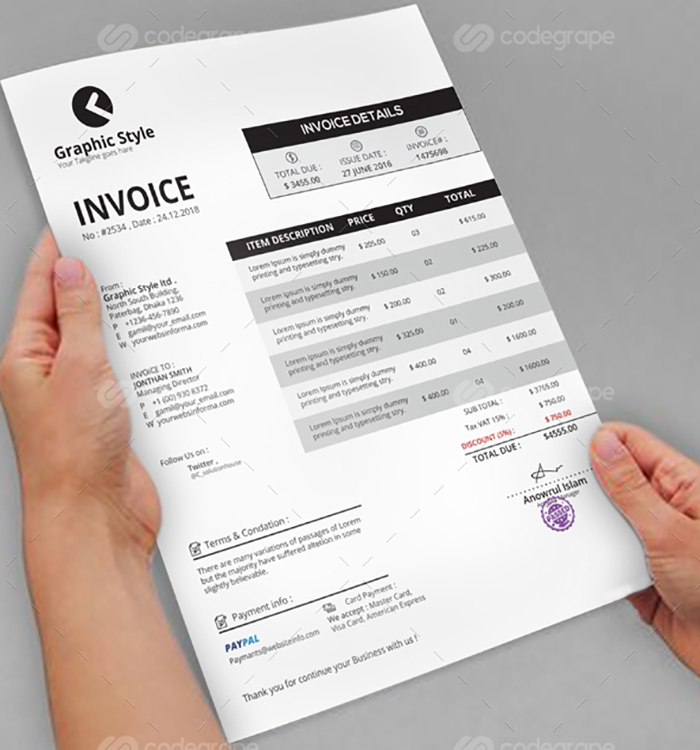 Wide variety and easy and fast editing. 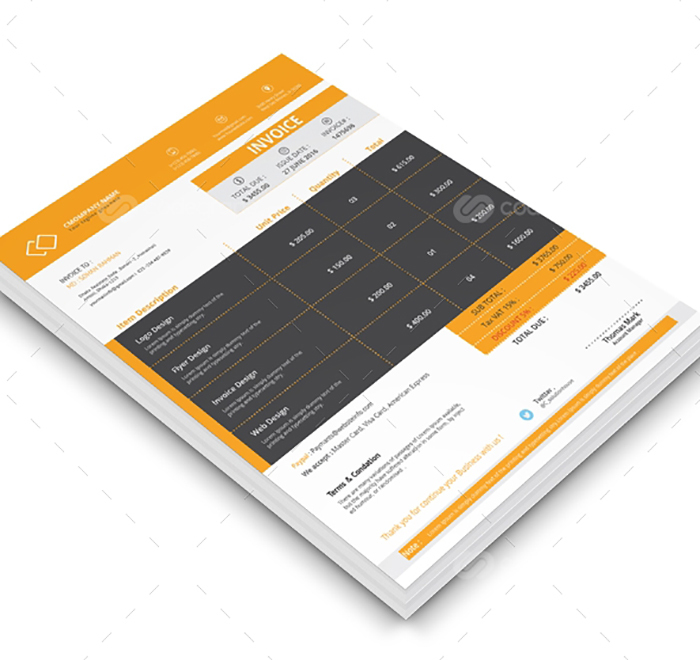 Can’t live without this deal :)! 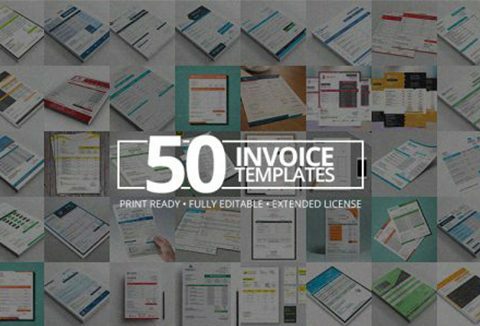 This deal is a fantastic set of (invoice) templates. 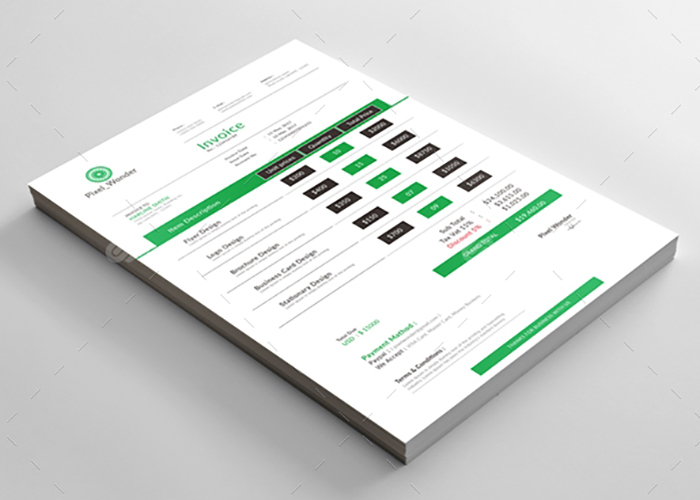 There is ample choice for everyone’s liking, I believe. 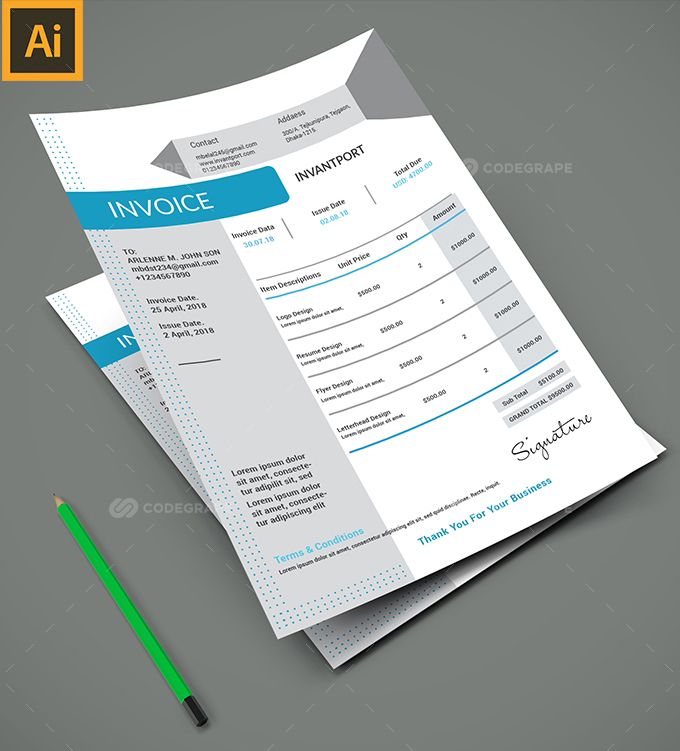 Not to mention they are fully editable in Photoshop and as said before me, great value!